Updated Tuesday February 23, 2016 by Carolyn O'Leary. On Facebook? 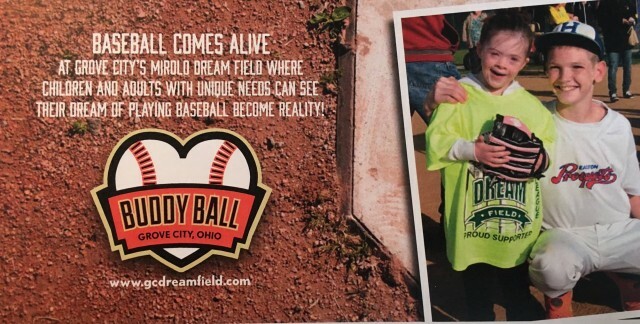 So is the Buddy Ball League of Grove City! Please like and share our page to get the latest league updates on social media as the season approaches!